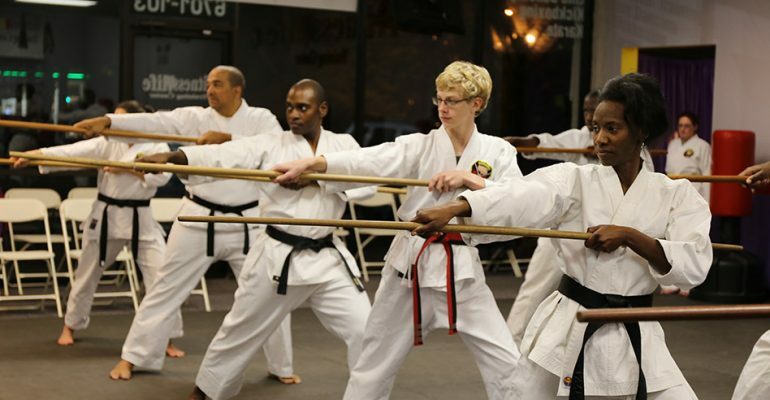 We have been offering martial arts training throughout the Triangle for over 10 years. We offer Karate classes for children and for adults. We use martial arts training to help build stronger families; and because our program is affordable, everyone in your family can enjoy the benefits of martial arts training. For more information on our Raleigh, NC Karate program please click on the link www.FTFKarate.com.